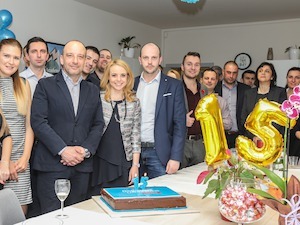 About BulgarianProperties.com and Bulgarian Properties Ltd.
• 2018: 15 years BULGARIAN PROPERTIES! 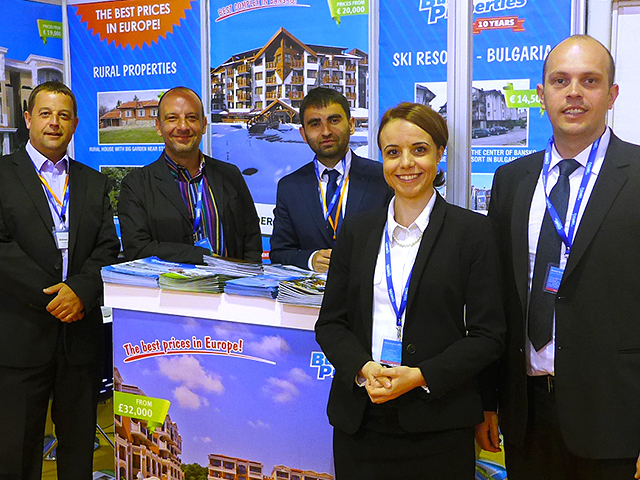 • 2013: 10 years BULGARIAN PROPERTIES! 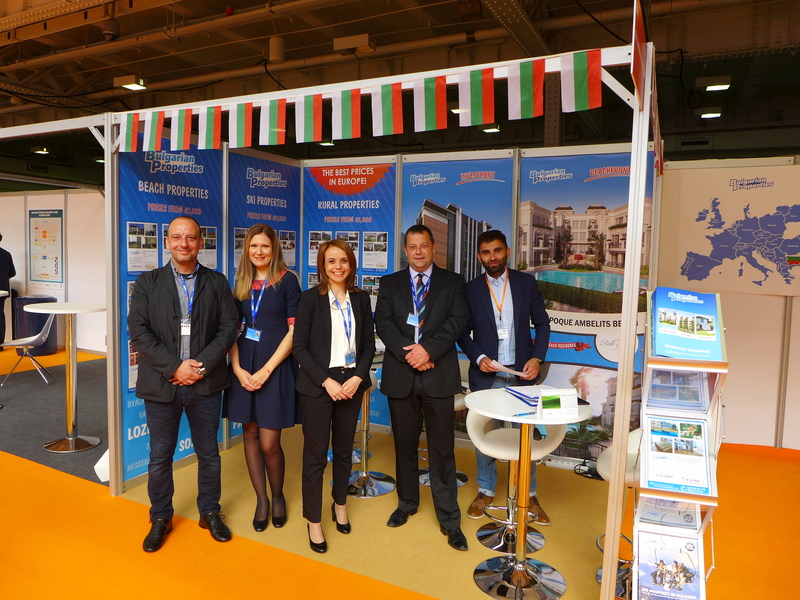 BULGARIAN PROPERTIES is a leading Bulgarian real estate company with more than 15 years of experience in the field of brokerage and consulting in real estate purchase, rental, construction, consultancy, market analysis and other services related to the real estate sector. We have an excellent network of offices in the major cities of the country as well as in the main sea and ski resorts. 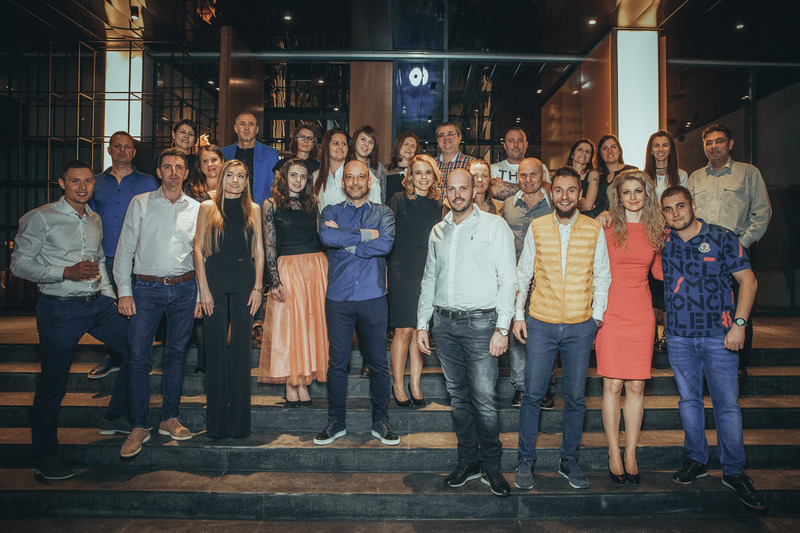 What distinguishes us is the combination of years of experience and detailed knowledge in all segments of the real estate market in Bulgaria, coupled with excellent service and compliance with all our commitments. •	Legal advice, negotiations, drafting of deal documentation, etc. Since our founding in 2003 we have been working hard in two directions – to offer a wide choice of quality property offers and to provide all services related to the buying and selling of real estate. 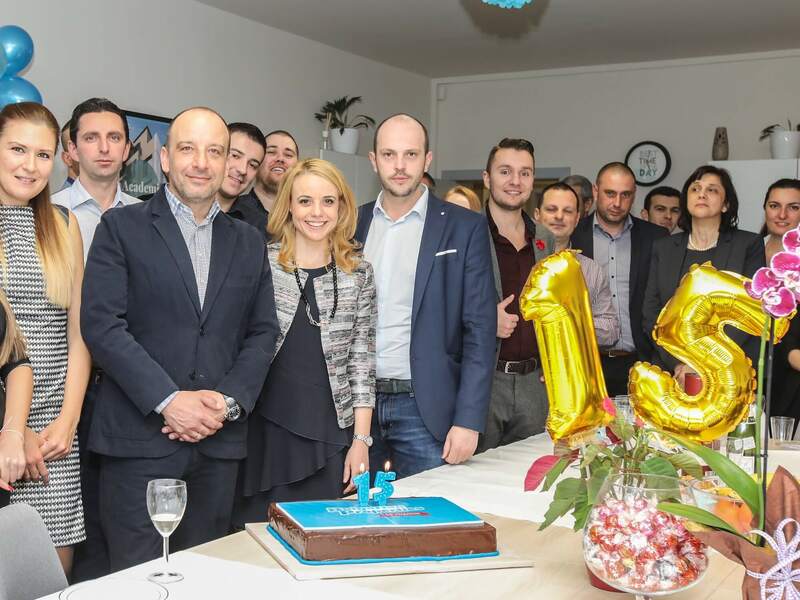 What makes us stand out is the combination of long experience and detailed knowledge of the Bulgarian real estate market blended with excellent servicing of our clients. Our structure and high standards are based on the best world practices in the real estate sphere. Our experience, the in-depth knowledge of the market, the great choice of offers and the innovation approach are the reason for the success of our company. 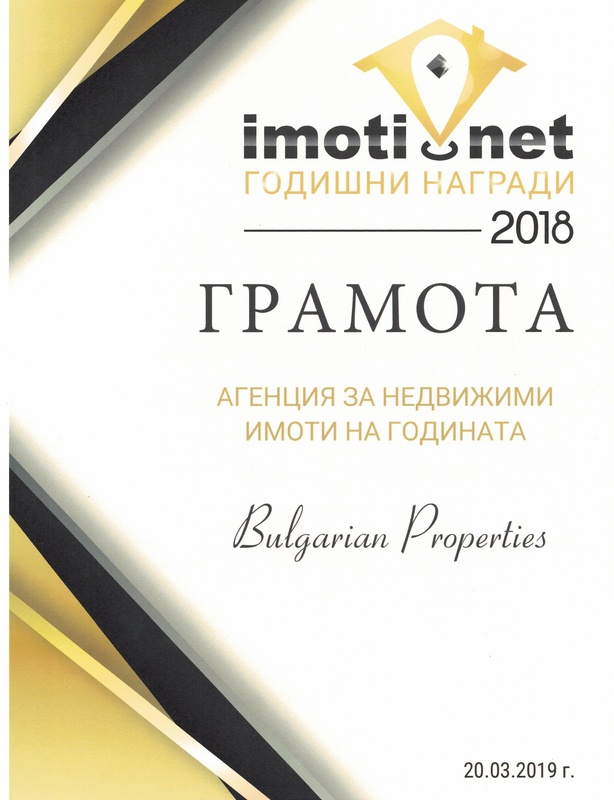 We own and manage the leading website for real estate in Bulgaria www.BulgarianProperties.com which is one of the most visited in Bulgaria, with over 1 million unique visits per year and over 100,000 properties for sale and rent. The information on the site is updated on a daily basis so that you are always informed. Our database is accessible and intuitively structures in order to help the easy navigation of the site. Our offers for sale and rent are submitted by our offices around the country. We offer legal, market, financial and general information which will help you understand the trends and the legal procedures and will help you to get to know the Bulgarian real estate market.